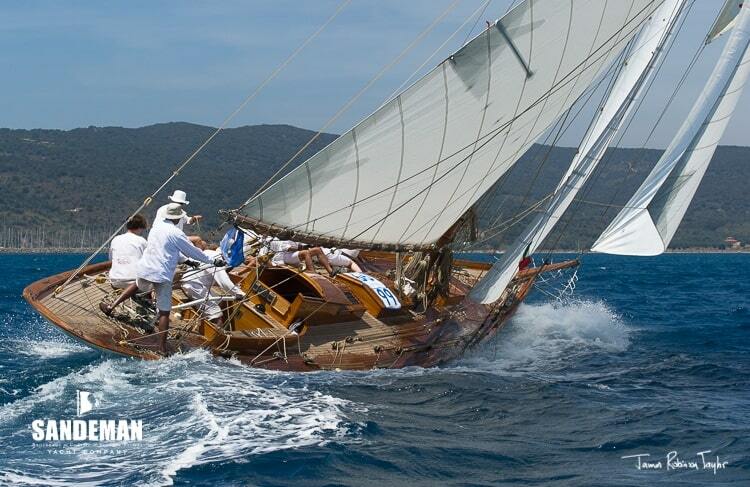 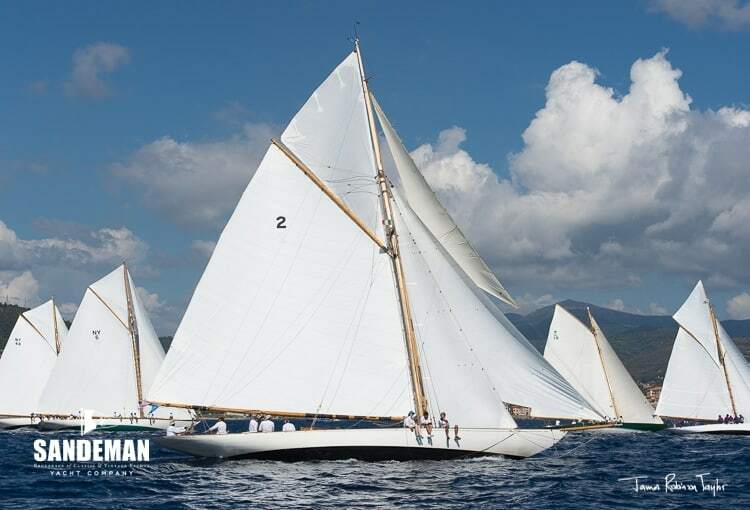 Kelpie is one of the most beautiful and elegant classic yachts racing today. 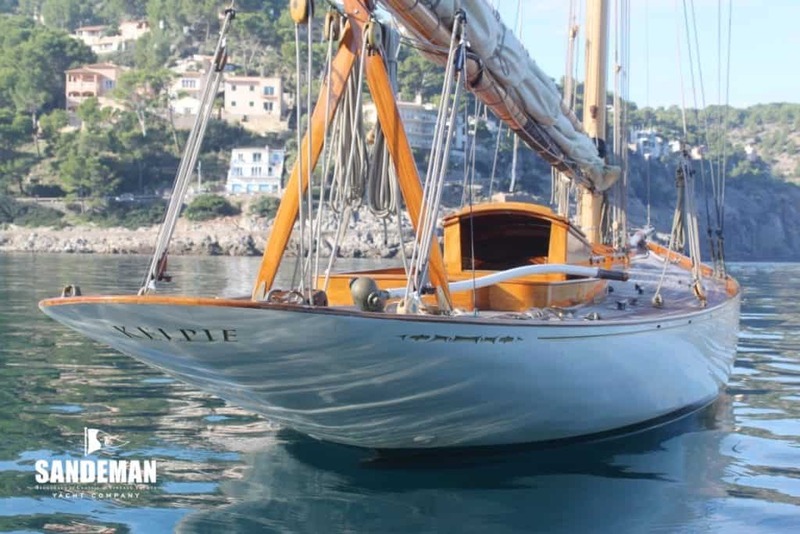 The Alfred Mylne designed 57 ft Gaff Cutter, built in 1903, has been lovingly restored, maintained and optimised to perform at the highest level. 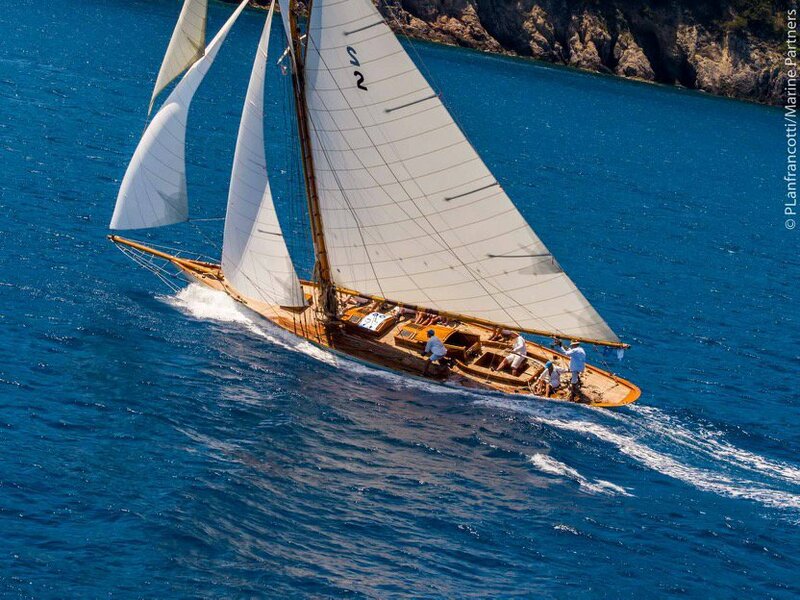 Kelpie has placed highly in a number of classic regattas over the last decade, and in 2018 recorded 1st in Vintage Gaff Class, Voiles de St Tropez, 1st Regates Royales, Cannes, 3rd Vele D’Epoca di Imperia and 2nd overall for 2018 Panerai Classic Yacht Challenge (Vintage), with the owner on the helm, one professional and family and friends crewing.